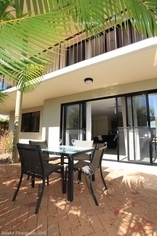 24 well appointed, modern, air conditioned apartments just 75 metres from Shelly beach. 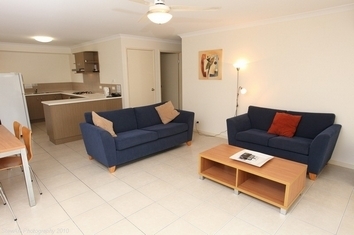 Located just off the Esplanade, the apartments are quiet and peaceful. 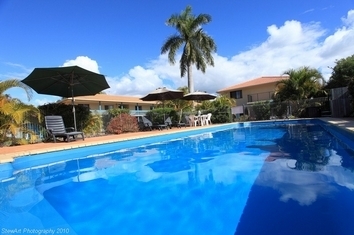 All apartments have easy access to our heated 11m swimming pool and BBQ terrace. Corporate guests are very welcome with after hours checkin available to accommodate your busy schedule. For anyone requiring after hours check-in please contact reception during business hours to make arrangements. 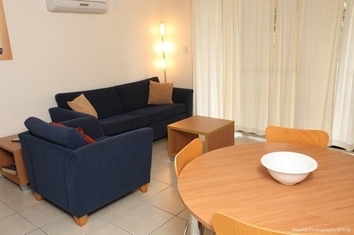 Stay 7 nights in one of our 2 bedroom apartments for up to 4 people and only pay for 5. High speed Wireless Broadband available. Please contact the hotel after you make your booking if you will be arriving after 5.30pm Mon - Sat or arriving anytime on a Sunday or Public Holiday. We can then make arrangement for collection of your key and also arrange any tours if you wish. Late check-ins (please contact reception on the day of arrival if you are arriving outside office hours, failure to do this may result in not being able to access your key until the following morning) early check-outs can be arranged by contacting reception the day before your departure. 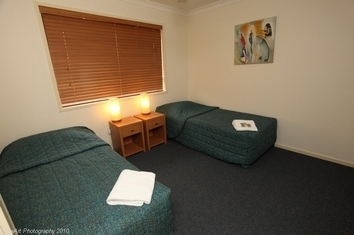 Extra guest charge is $23 per night (foldaway bed). 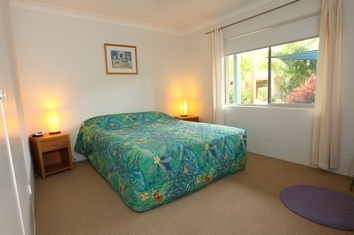 Please contact property directly with your requirements as foldaway beds are limited. Free off street undercover parking right near your apartment. 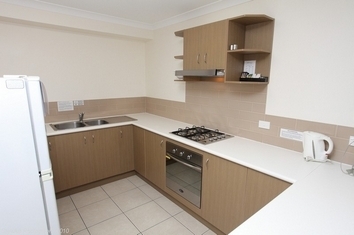 I Space per Apartment. 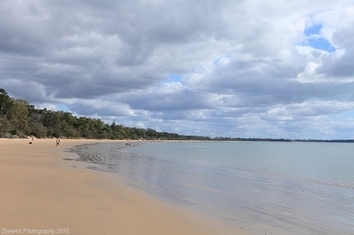 Driving into Hervey Bay you will find yourself on Boat Harbour Drive. Pass through the three roundabouts in the commercial area until you see Bunnings up on the right at the last roundabout. 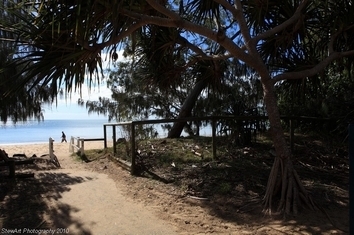 Three kilometres on look for Ann St to the left and we are at number 15 just before the beach. 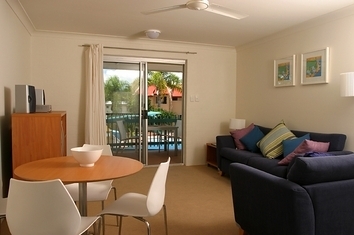 Beach, fishing, all water sports, explore Fraser Island, take a tour, shopping, great restaurants, many clubs (with courtesy buses to save on cabs) and pubs - or just relax around our heated 11m pool. Whale Watching (Jul - Oct).